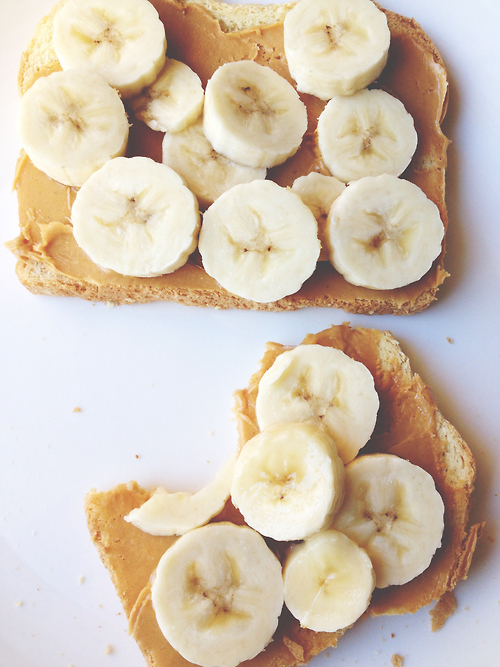 One of my favorite snacks. I like to drizzle honey on mine. I affectionately refer to them as bananarama as they're bananas with a whole of of yummy going on! This is my favorite snack! Never thought about adding honey though, thanks!